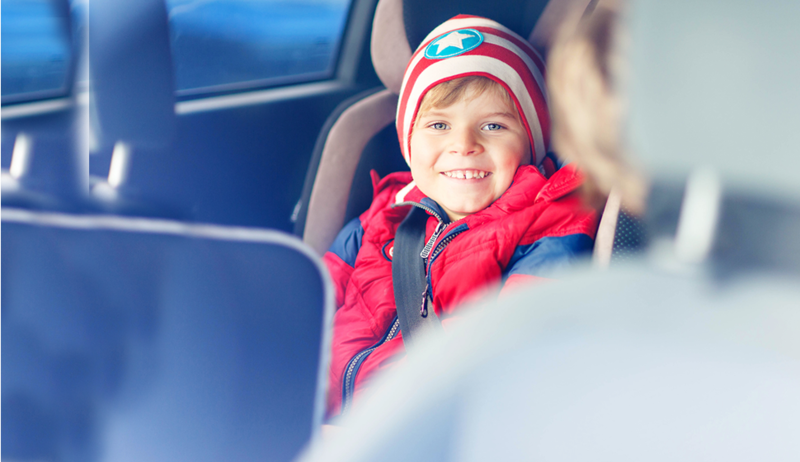 A car seat is one of the most important purchases that you will make for the safety of your child, but it can also be one of the most complicated. More than 70% of car seats installed by families have at least one critical installation error. Use the car seat selector tool on this page for help choosing the right car seat for your child, and check out the videos at the bottom of this page for tips on proper car seat installation. All children under the age of 13 should ride in the back seat of the vehicle. Passenger seat airbags in the front of the car are powerful and can cause serious injury to children under age 13. Contact Akron Children's Hospital to answer questions and receive professional help with seat selection and installation at (330) 543-8942.